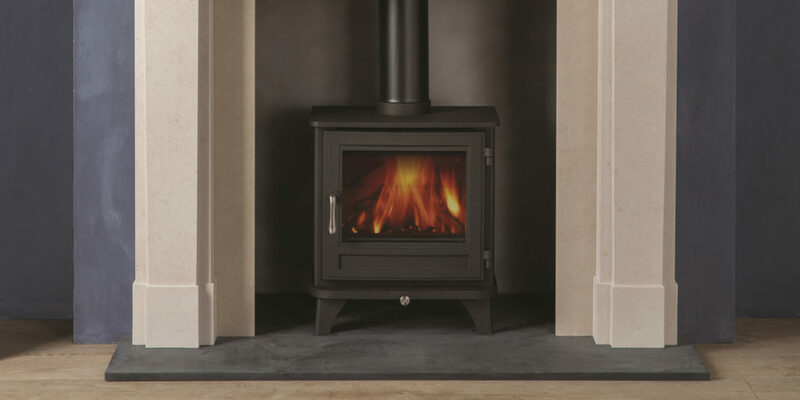 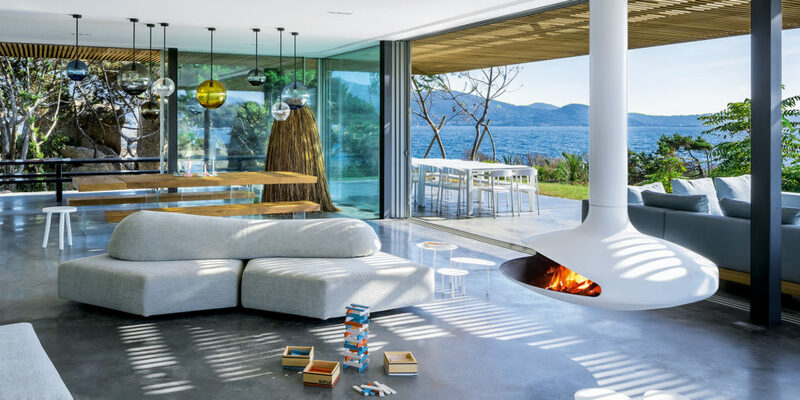 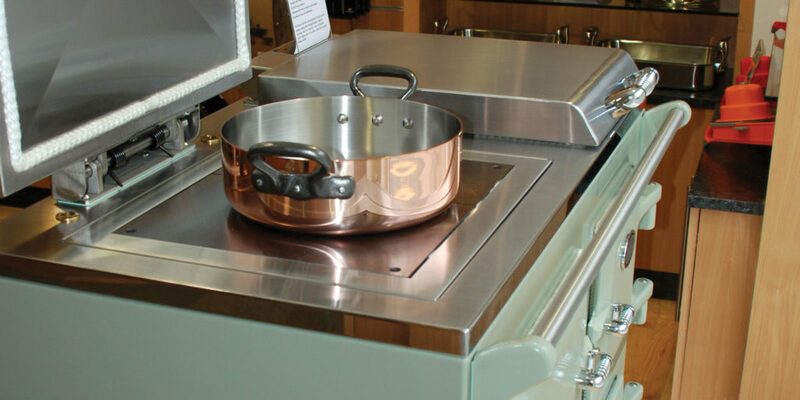 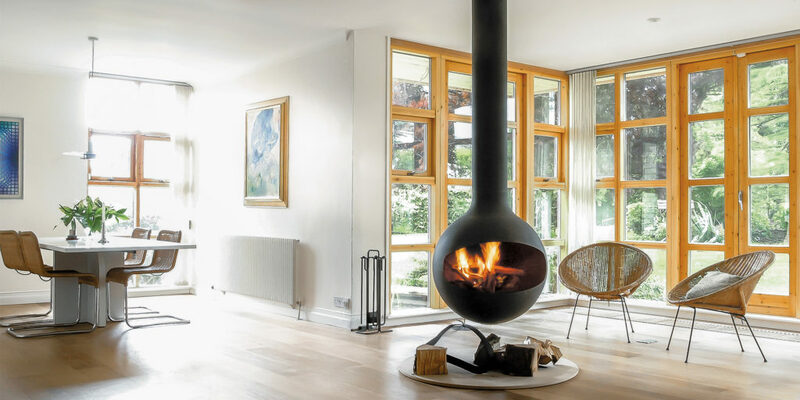 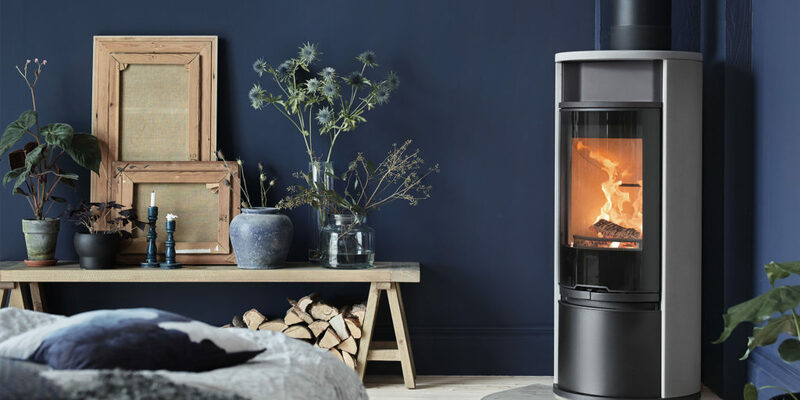 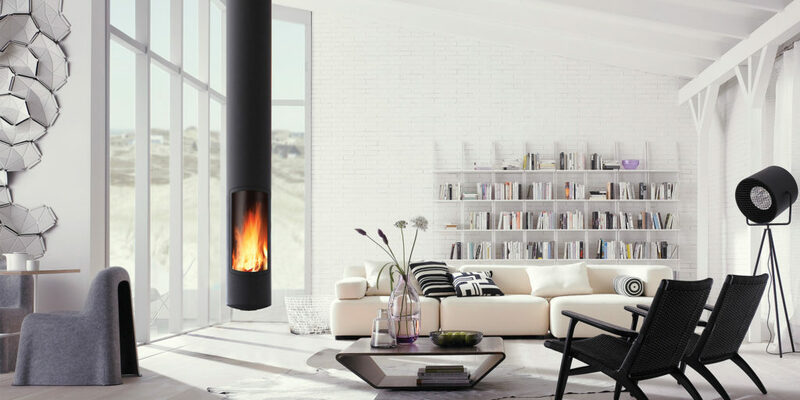 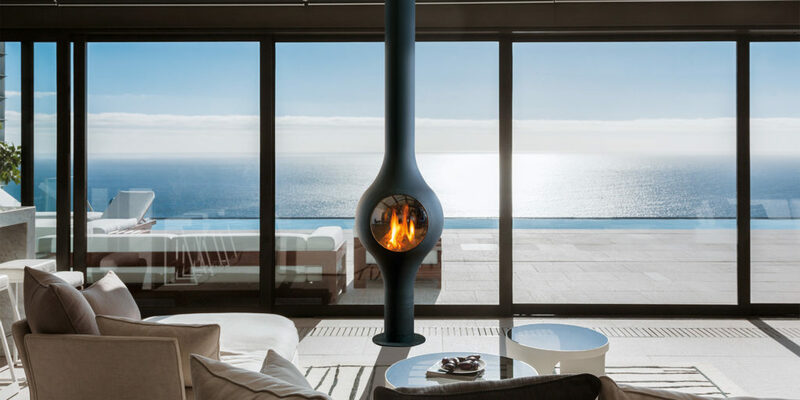 With over 30 years experience in selling and installing state of the art wood burning and multi fuel stoves, Wendron Stoves pride themselves on being one of Cornwall’s longest and leading experts in the field. 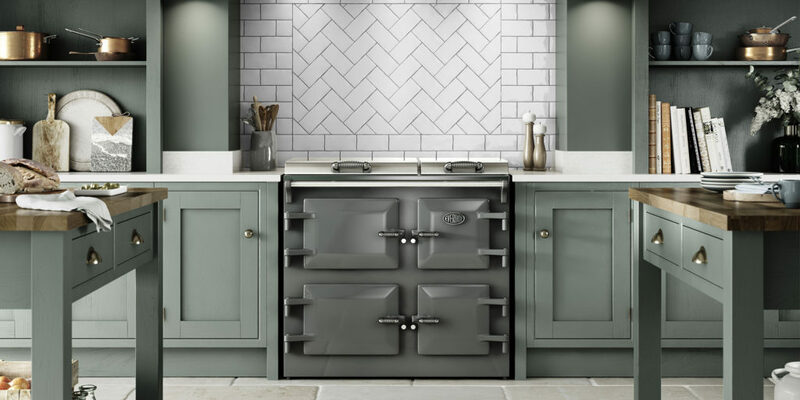 Back in the 1980’s, a young Nathan began selling from his Dad’s workshop at home. 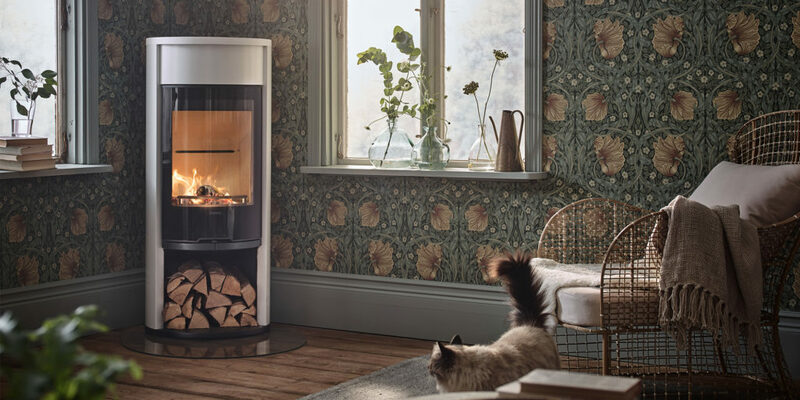 From these humble beginnings, and with passion and determination to be the best, he built the family business and Wendron Stoves’ great reputation to where it is today. 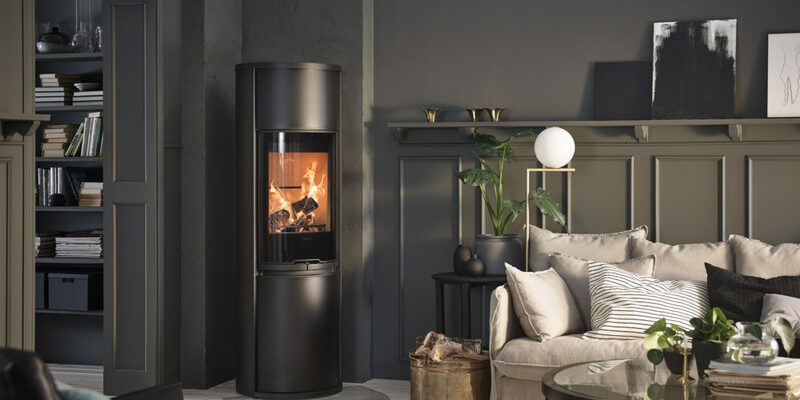 Innovation, design, sustainability and social responsibility are the values that have guided Wendron Stoves since its inception, which will continue to drive its development in the years to come.